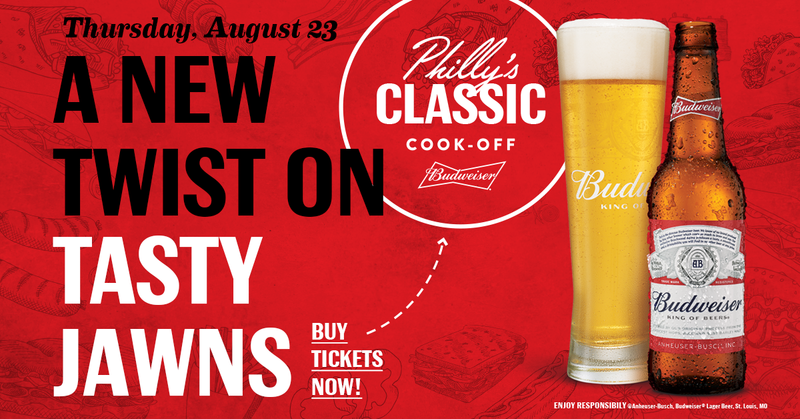 On August 23rd, Budweiser is presenting the inaugural Philly Classic Cook Off, in coordination with Philadelphia Magazine. Think plenty of ice-cold Bud, live music, and most importantly, Philly's favorite dishes re-invented by some of your favorite restaurants. And guess who's judging? This guy! Along with Philly Food Girl & Philly Grub! From 5:30PM - 8PM on the 23rd, the Philly Classic Cook Off will be at the Piazza at Schmidt's (1001 N. 2nd Street). Six restaurants will battle it out live in front of guests to compete to see who can put their best twist on a Philly classic! Two winners will be crowned in the form of a Judge's & People's choice. 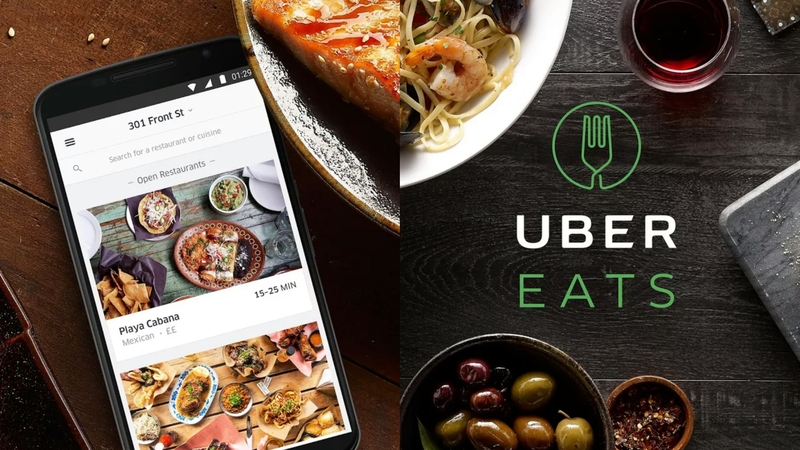 Competitors include Milkboy, Molly Malloy's, the Union Tap, Mad Rex, Revolution Taco, and Slice! Be sure to grab tix as they're going fast! Pro-tip: Use code BELLYOFTHEPIG to get 20% off your tickets!